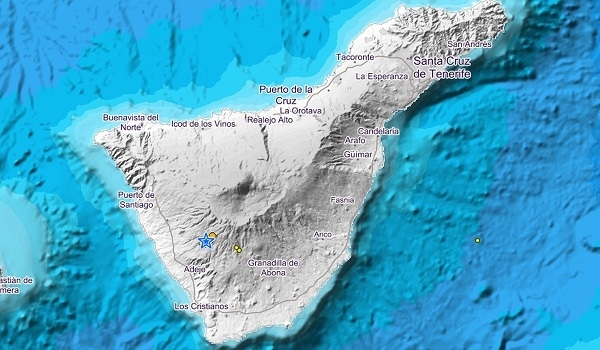 Under the surface of the northern parts of the borough of Adeje, 15 earth tremors were recorded in the early hours of Tuesday morning, two of which registered over two on the Richter scale. The string of earth tremors occurred at a depth of nine to eleven kilometres. Produced with news.CMS in 0,1401 seconds.